Sell Your Pendant In London today. Get a quote within 24 hours. Based in Hatton Garden, London, We aim to pay the best price for your jewellery. If you want to sell diamond Pendant and get instant cash, call us at The Luxury Hut now. There are many choices for people like independent high street jewellers or online buyers to sell diamond Pendant. But, it is important to find the most reliable dealers to get the best price. Get in touch with us at The Luxury Hut, if you want to make a great deal when selling your diamond Pendant. We are the most trusted second-hand diamond jewellery dealers in London. 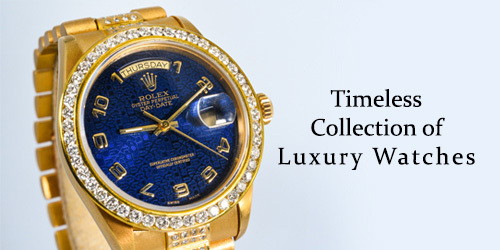 We will pay you the most competitive and fairest price possible for your precious item. With more than 40 years of combined experience and knowledge in this industry, we provide an accurate valuation for any used diamond Pendant. If you sell diamond Pendant online to a reliable company like The Luxury Hut, you are likely to get many benefits. We are one of the largest dealers of diamonds in Europe, Asia and the United States. The Luxury Hut has expert valuators who have spent many years in this industry. We always keep track of the changing rates, and this means, you will get the most accurate value for your diamond Pendant when you sell them to us. Selling diamond Pendant to The Luxury Hut is always smooth and hassle-free. When you decide to opt for online selling of diamond Pendant for cash, you may get many choices. But it is important to check a website carefully as there are many fraud traders. With a certified team of diamond specialists, The Luxury Hut has been offering a trustworthy service for years. We aim to pay the best price to customers who are interested in selling diamond Pendant to us. At The Luxury Hut, expert valuators carry out a professional valuation to determine the best-estimated value of pre-owned diamond Pendant. We will look at the weight, shape, condition, clarity, grade and cut of your diamond. Considering all these factors, we will determine the true current value of your diamond Pendant and give you an offer. If you accept our offer, we will pay you instant cash. The Luxury Hut uses secure payment systems. If you use our trustworthy service when selling your diamond Pendant, you can rest assured you will get an accurate value immediately. Get a free appraisal by filling in our ‘Get a Quote’ form or call one of our experts on 0207 242 5411. 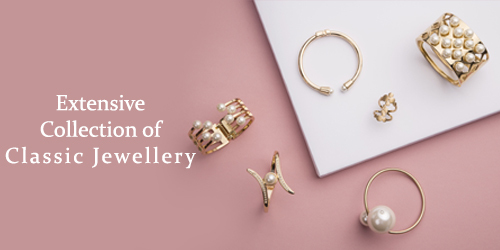 You can email us at [email protected] or visit our office in Hatton Garden, London (by appointment) with your valuable item.